You will be given a reference e-book to read which has 490 pages And the test will be based on that e-book , you can take final test within 1 year of purchase. In your attempt to fully understand everything which is related to Java security, you have to remember that the Java security certification program which is now part of the many offers of Brainmeasures can offer you the kind of help that you desperately need. The Java security course which is offered by Brainmeasures is a major help in understanding the importance of securing all the Java programs and applications that you have developed to make sure that these continue to function the way you intended them to be. The certification course makes it a point to let you undergo a highly comprehensive and reliable Java security training which gives you the opportunity to hone your skills in the field of detecting any potential problems and threats that may affect the condition of all the applications and programs that you run through Java. 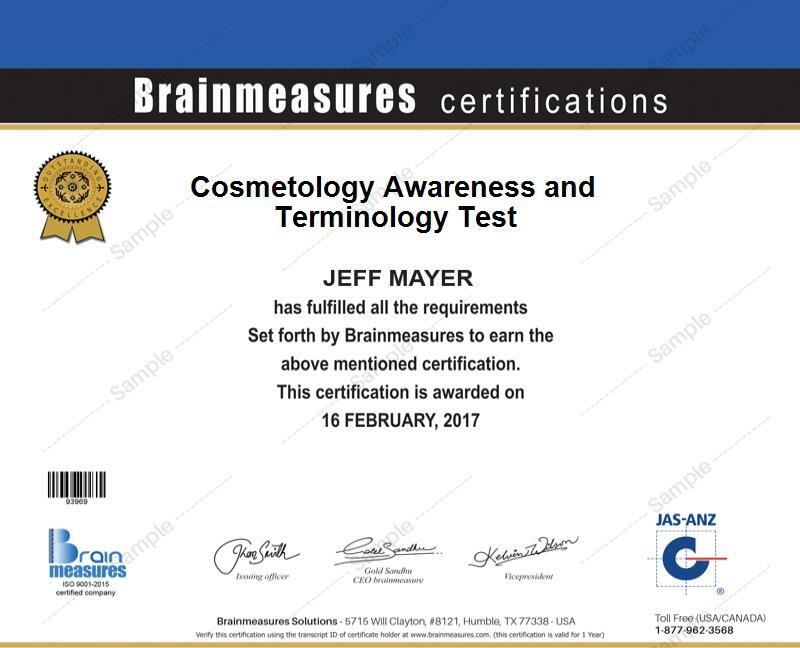 The Java security certificate that you will receive from Brainmeasures after you complete the Java security certification course will show the entire industry that you are fully aware about all the techniques that you can use when it comes to preventing any risks that may hamper the ability of all Java applications to perform their functions excellently. What is cryptography and the most effective cryptographic engines that you can use? How SSL and HTTPS work when it comes to significantly boosting the level of Java security? If you are one of those who wish to improve their secure Java programming skills, then the Java security certification program is ideal for you. This certification program also perfectly suits developers, software architects, Java EE programmers, software engineers and development and system architects who wish to start building more secure programs and applications that are fully based on Java. Gaining a more complete understanding about Java security by enrolling in a Java certification course is also extremely beneficial for you especially if you have longed to increase the level of your salary. You may use your Java security certification to work as a Java security consultant which will allow you to earn around $75,000 to $108,000 yearly. You can also work as a software security engineer which can offer you a more stable salary within the range of $74,000 to $114,000 per year.